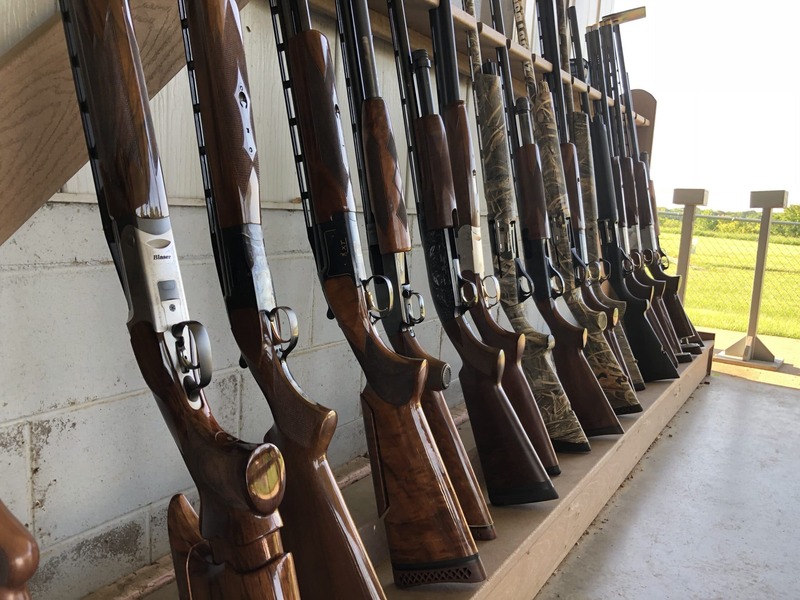 When it comes to hunting and firearms, we all have beliefs and preferences that develop based on our upbringing, observations, habit, and peer group. 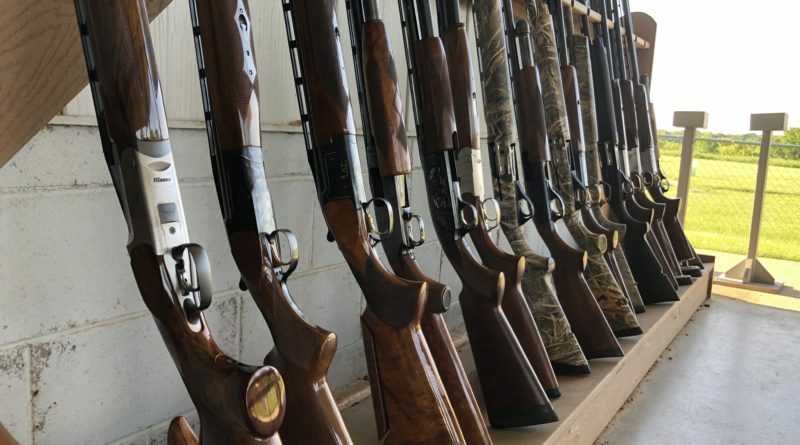 Here are five of the most common firearms misconceptions that many hunters still believe. 1. Bigger and more powerful cartridges are always better. Caliber misconceptions are common mostly due to the fact that bullet/projectile technology has improved so much over the years. Terminal performance (i.e. what a bullet does to a deer upon impact) is different for every bullet. Velocity and distance as its main performance factor. Calibers ranging from .223, .308, 300 Win. 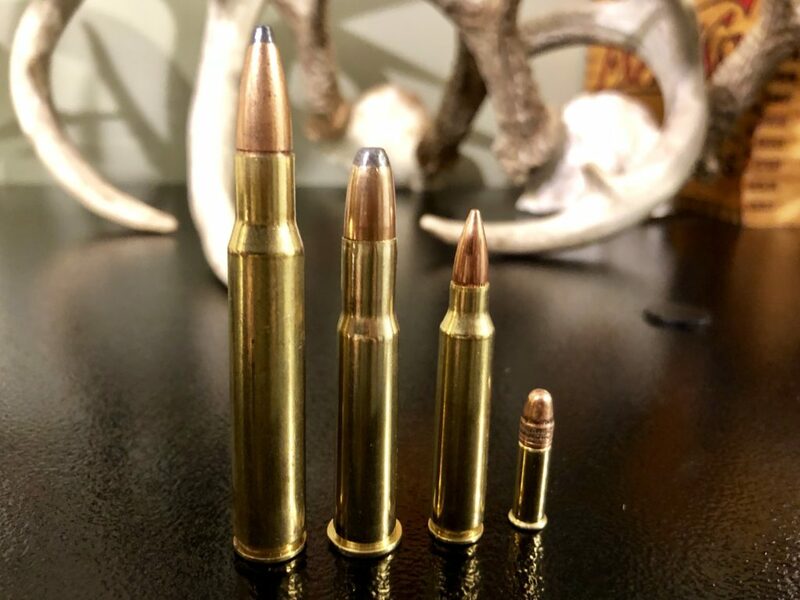 Magnum and 6.5 Grendel will all kill deer at the distances they are designed for. My suggestion is to take into account the maximum distance you will be hunting and use a cartridge that you can reliably, comfortably shoot very accurately and still make an ethical kill at your maximum anticipated distance. That gives you the best opportunity for solid first-round kills and follow-up shots and more importantly, for consistent practice! 3. Ammunition choice or brand does not matter. 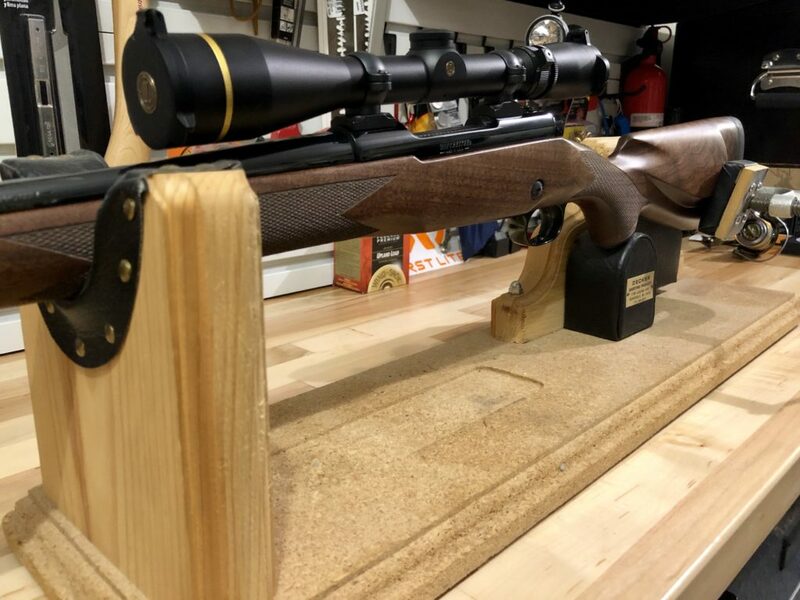 As a range safety officer for many years, I have seen how clinging to a specific brand of ammo for some unknown reason has been a major limiting factor in precise shots. 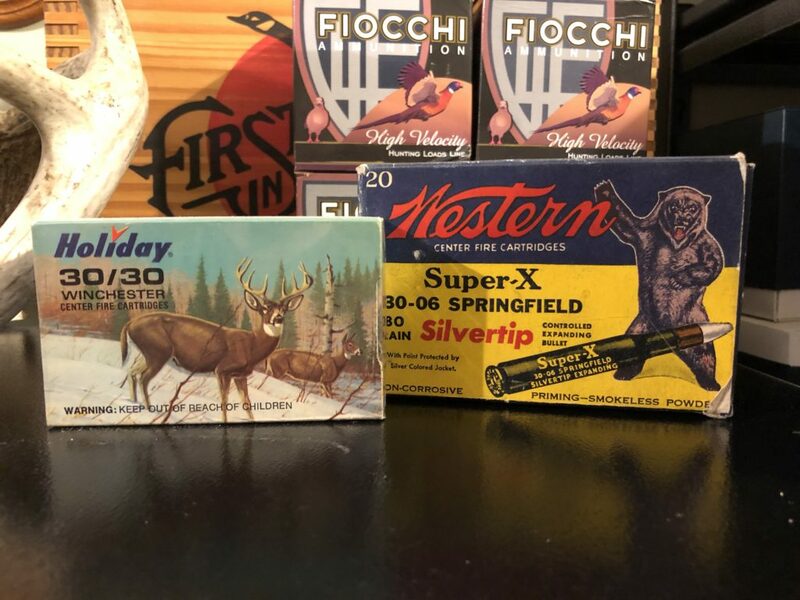 Different ammo performs differently in different guns…even guns of the same manufacturer and model! If you understand this and are prepared to not “marry” yourself to a brand or bullet weight, you may be able to shrink those shot groups by inches! Try several types, weights, and manufacturers of ammo in your gun. Then when you find what works best, use only that kind and practice with it as well. Make sure you have sandbag support or a “Lead Sled” when testing and zeroing your rifle. 4. Precision is not important. “That group should be good enough to kill a deer.” I have heard this uttered on range duty a million times. “I only hunt where the deer come in at 80 yards or less” is another common phrase to justify a 5” group on a rifle that is capable of MOA precision. Ethical kill shots are important. 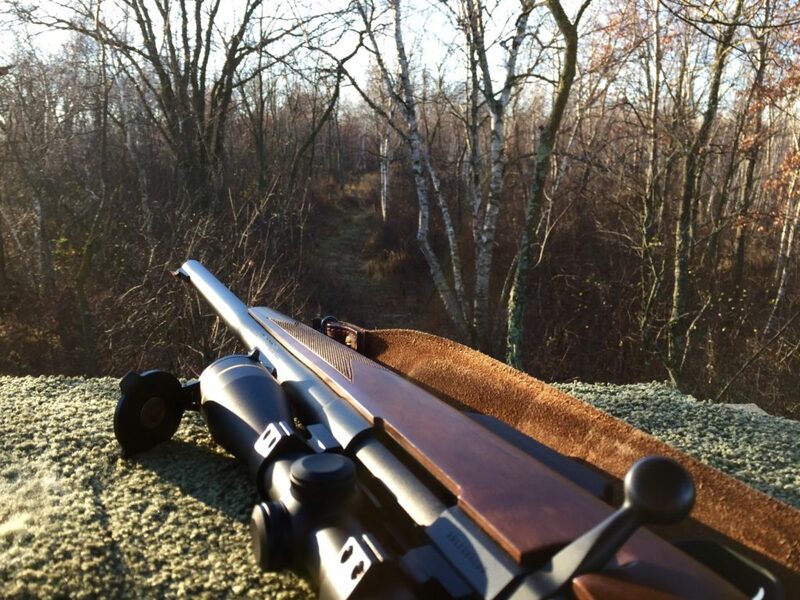 If you are hunting close in, you will need to be ready to shoot faster. Shooting on sandbags on a bench is a whole different story than from a likely awkward position at an unknown distance. Make sure your level of practice is commensurate with your ability to shoot accurately at your chosen distance… or at ANY distance for that matter. If you aren’t performing up to the capability of your rifle, then YOU are the limiting factor. I’ve never seen the shot that was “too precise” and shot placement counts! Not only do we owe the animal a clean, swift kill, but we should preserve the maximum amount of meat for butchering to honor that animal we have taken. Make your shots count! 5. My rifle setup is the correct one for me. Is it? How did you come to that conclusion? Is your research based on impartial testing, science, technology and proven results or is it based on emotional or sentimental beliefs? Maybe your gun is too heavy for you. Maybe the recoil is too much and by switching you might not only get better hits, you may enjoy shooting by much, much more! 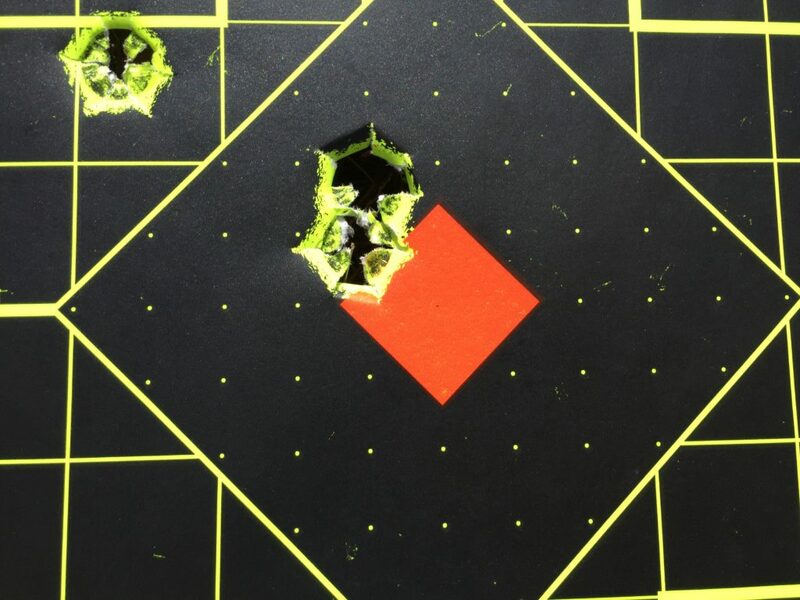 Perhaps a red-dot may work more effectively than a long-range optic for where you are hunting. Maybe an AR15 or .223 bolt action gun will help your son or daughter embrace the joys of hunting even more! The bottom line is to be open-minded. I am, and I’m constantly researching and field testing different gear and methods! It’s part of the fun of the hunting experience for me and I hope you enjoy getting out there as much as I do! Shoot safely, confidently and enjoy the hunt! About the Author: Instructor, Michael Nielsen has been legally armed for over 20 years. His passion for learning the martial art of firearms has led him to take over 400 hours of professional training classes with some of the nation’s top instructors. His passion is teaching others how to best utilize the skills and tools available to protect others and come home safely. Michael is also a student of TaeKwonDo and avid firearms and bow hunter.